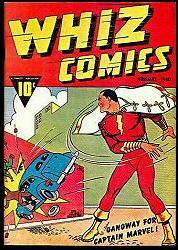 • "GANGWAY FOR CAPTAIN MARVEL!" 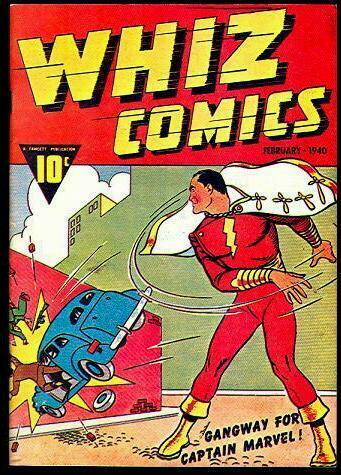 between his feet. 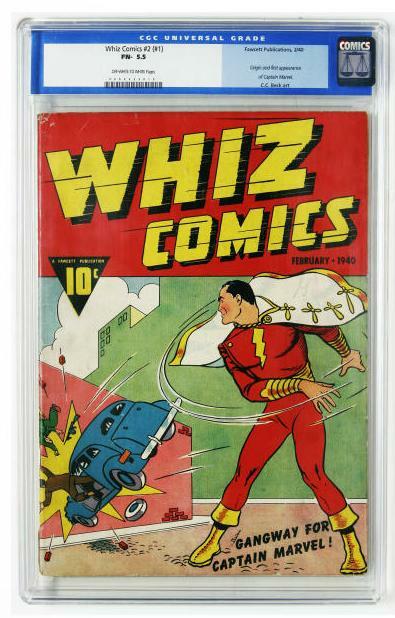 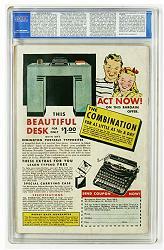 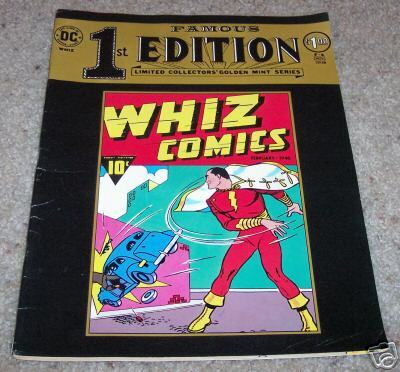 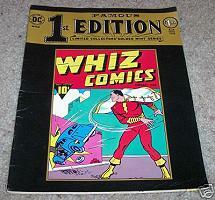 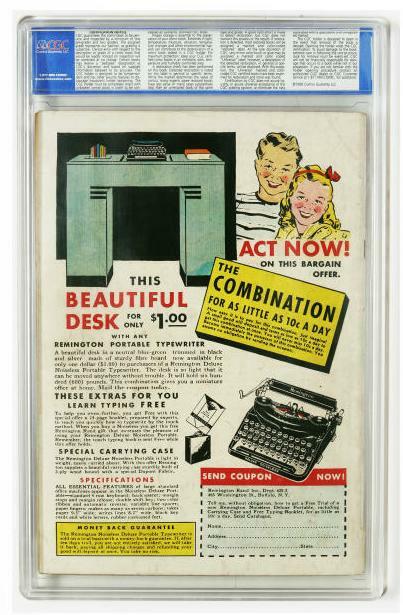 Exterior cover is often removed and the interior is passed off as an original Whiz Comics #2. 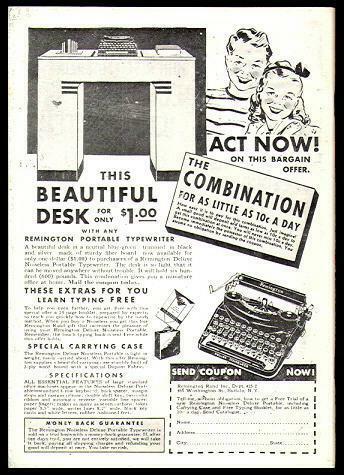 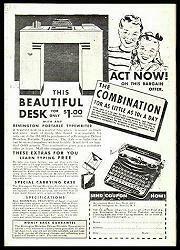 Back cover advertisment in black and white.